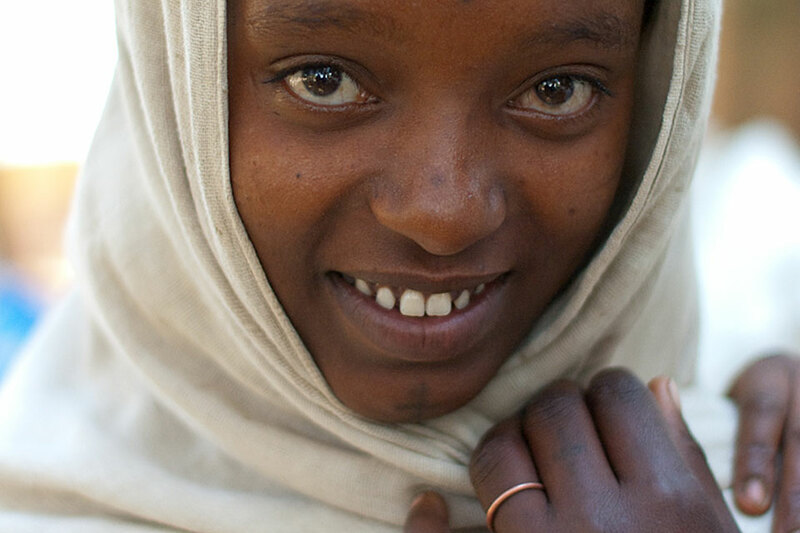 The International Center for Research on Women (ICRW) and Girls Not Brides requested a policy brief on strategies to end child marriage for release at the 2013 United Nations General Assembly. The organizations wanted the brief to summarize, in an accessible tone, key strategies identified by ICRW and highlight promising programs that employ some of the strategies. The brief also needed to stress the importance of addressing child marriage in future global development priorities. Working with researchers, Gillian wrote and edited the brief and led the design process.